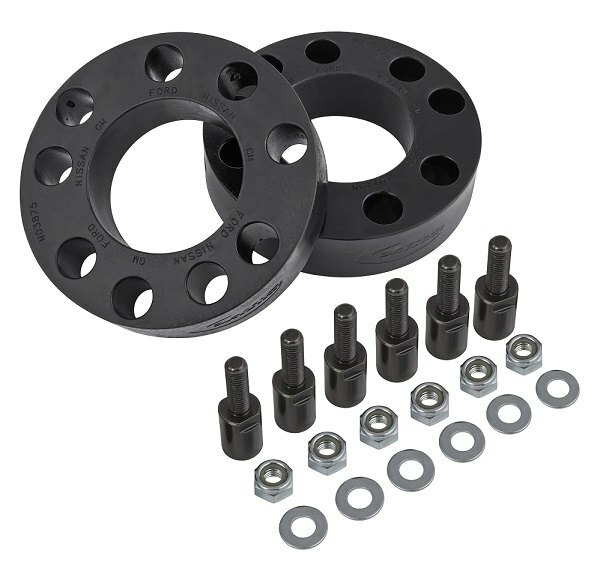 2-Inch Leveling Kit by Daystar for 2015-2018 Ford F-150 Under Review - Ford F150 Forums - Ford F-Series Truck Community. Can't decide which lift kit to choose for your F150 to install bigger tires? Our freshest video review is here to help you! Watch our detailed video review of the Daystar 2-Inch Leveling Kit engineered for all models 2015-2018 Ford F-150. Manufactured not to simply elevate your truck for 2 extra inches above the ground but to ensure better ground clearance and allow the installation of a bigger set of boots on it, this kit will offer the ultimate when it comes to reliability, durability, and affordability. 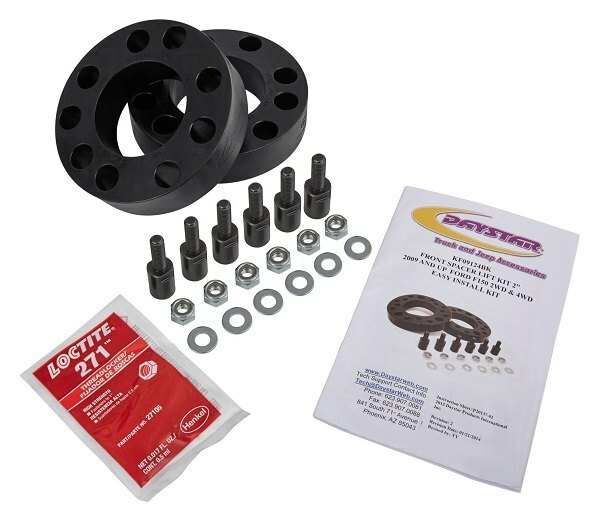 The ComfortRide Front Leveling Kit includes everything required for the easiest install, like 2 Strut Spacers, 6 Strut Extenders, all necessary hardware, and step-by-step installation instructions. Moreover, as usual, our extremely knowledgeable tech expert Greg will provide you with the detailed and comprehensive review of the product and provide you with helpful installation tips!